BOTY (Battle of the Year) coming soon ? 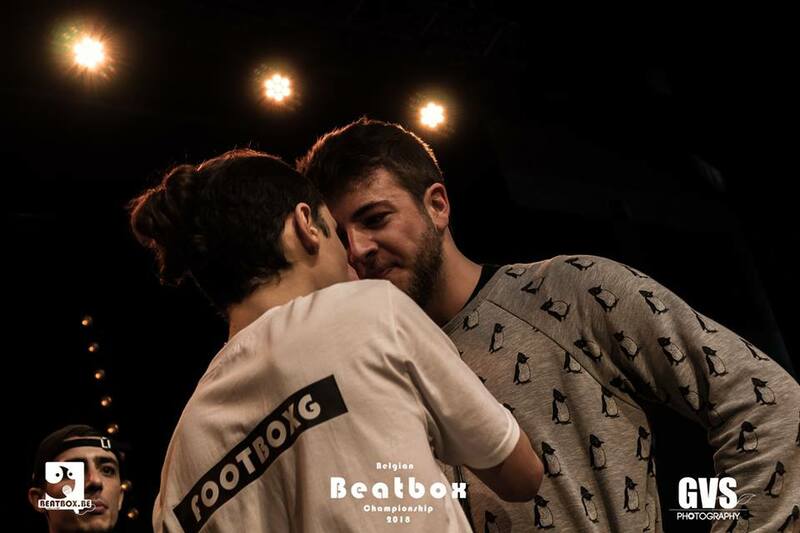 The Belgium beatboxing community has not only grew in numbers but also in potential. Over the past couple of years Belgian beatboxing has skyrocketed; a few years ago we couldn’t imagine being top 16 of the world, and yet here we are with our champion FootboxG, aka Tim Vdb, taking us to the top elite of the world. It’s mind boggling how far we’ve come. I personally love how our relationship has grown, we’re a family. We have a group on messenger where we talk about future events or music related things that are happening. 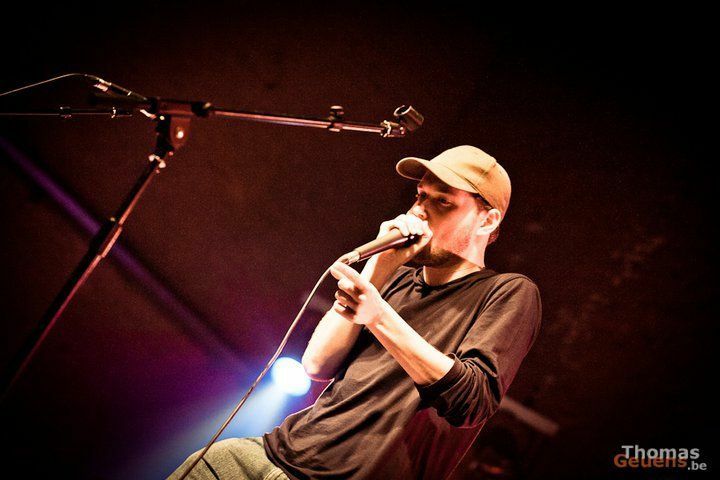 Beatboxing has grown in enormous proportions for the past decade. It started with Hip-Hop, but in the modern day it’s so much more than just hip-hop; we’ve got all sorts of genres, there’s all sorts of battle systems such as “Solo Male”, “Solo Female”, “Tag Team”, and “Loopstation”. The 5th of May 2019 our dear friend Farooq Baig has organized BOTY. Now what makes this battle so special? 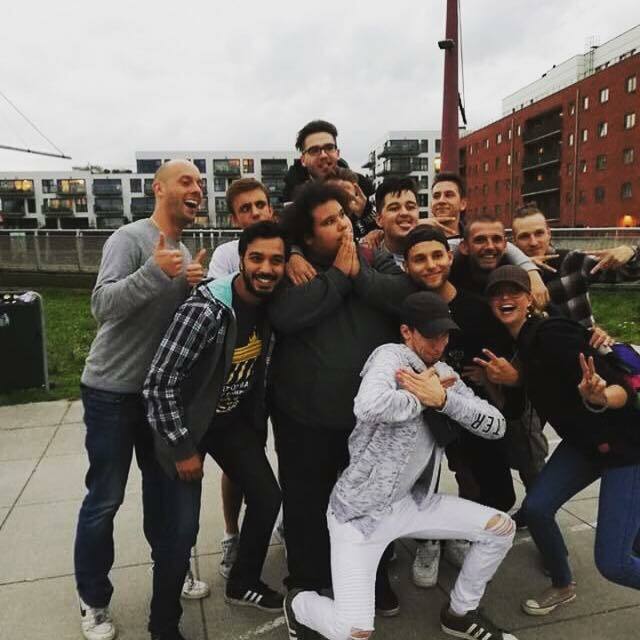 The battle will be 8 Belgian beatboxers versus 8 International beatboxers. We can’t release the specifics yet, as far as who the participants will be. 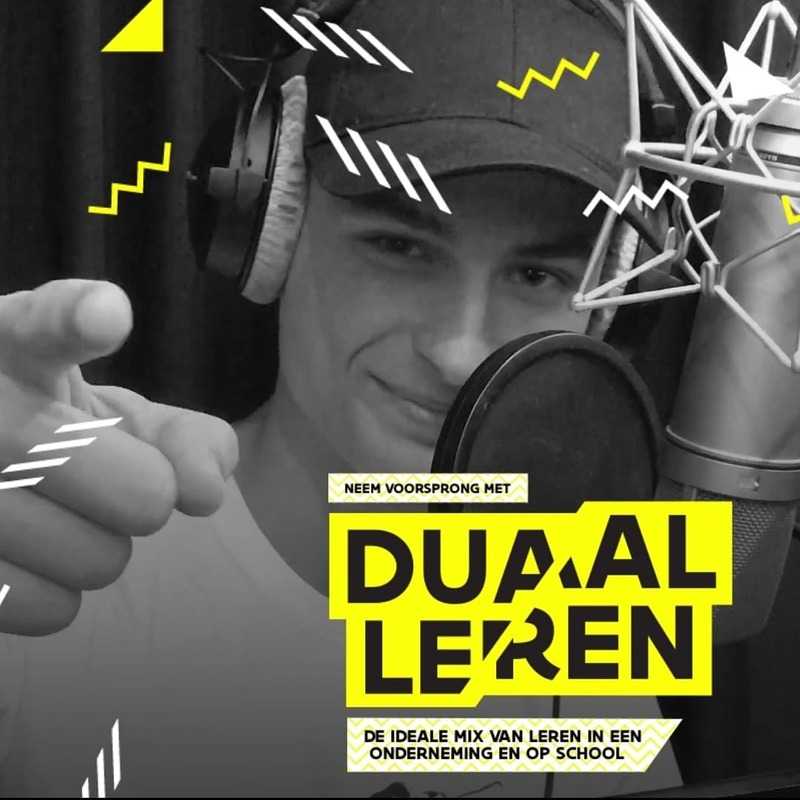 We can however confidently announce that this will be the biggest Belgian beatbox battle yet! The location is going to be at De Centrale in Gent, this incidentally is the same venue at which the Belgium Championship was held, and also the usaf beatbox battle for the past few years. Are you excited yet? sure we are!